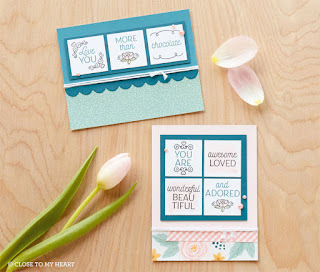 The Workshop Your Way Cardmaking Kit "You Are More" allows you to create 12 "just because"
cards. That is 6 of each design or you decide how many of each! These are cards that can be sent for any or no reason. They are "sweet" using the Gimme Some Sugar papers! 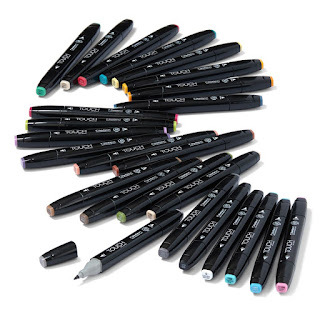 Using the Bashful Shimmer Brush you can ice or frost any of the words that are stamped using the Archival Black Ink. 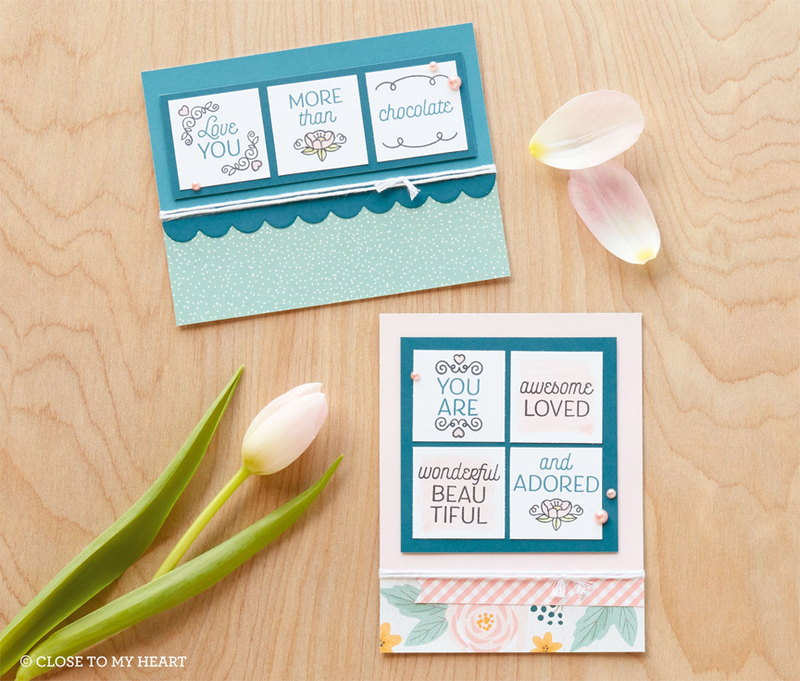 I love the stamp set that has hearts and flowers that can be colored in with our Shin Han markers or Watercolor Pencils. The cuts are easy to do with one scallop cut using the Scallop Thin Cut. I made a video putting together the 2 designs to show you that it is easy to create these cards. 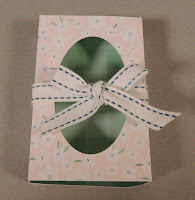 I used the Gimme Some Sugar paper to make a gift box for my club on Saturday. They were perfect for a handful of jelly beans as a little spring gift. You can make these either with a window (oval or rectangle) or without. 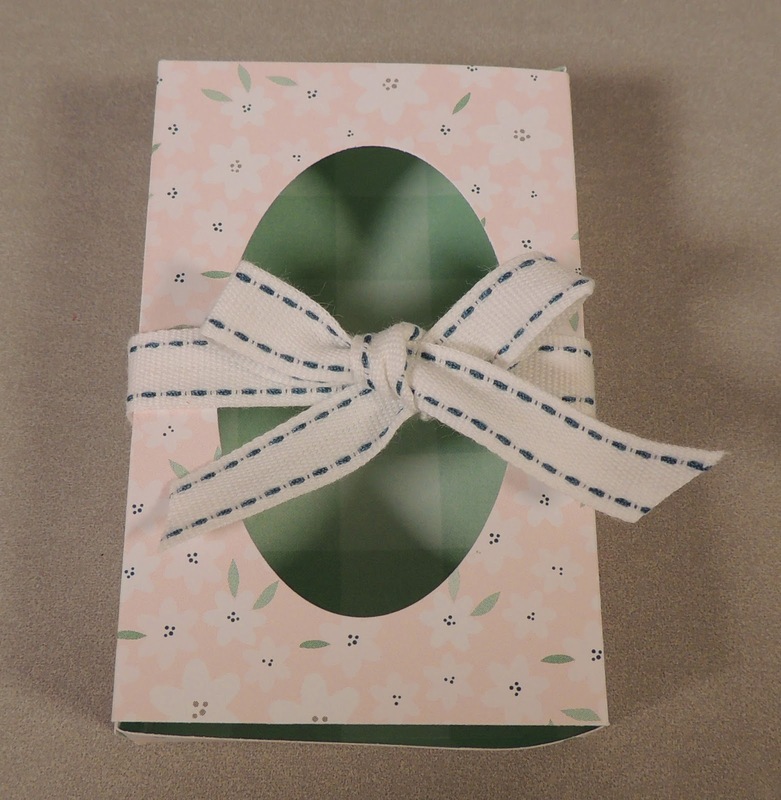 Use these thin metal dies to quickly and easily cut the shapes for a 3½" × 2¼" × ¾" folded box and optional windows or tags. 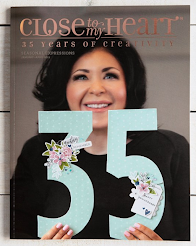 Use with the My Acrylix® In the Background stamp set (D1750) to create patterned numbers. I made a video that shows 3 layouts that I found on Pinterest. 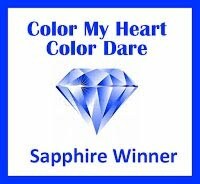 My inspiration is Jennifer Smith, a Close To My Heart consultant in Canada. 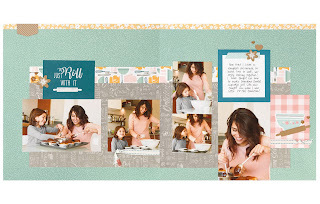 Her layouts just speak to me so I love to figure out how to put them together and add my own touches. I hope you enjoy the video. 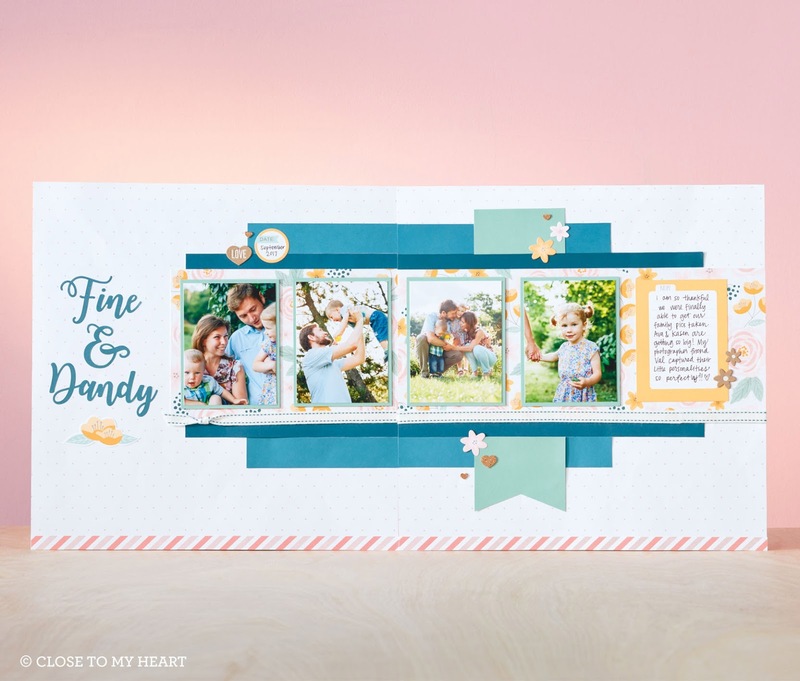 Below you will find the suggested layouts from the workshop that contains a detailed easy to understand guide so you can create these layouts also. 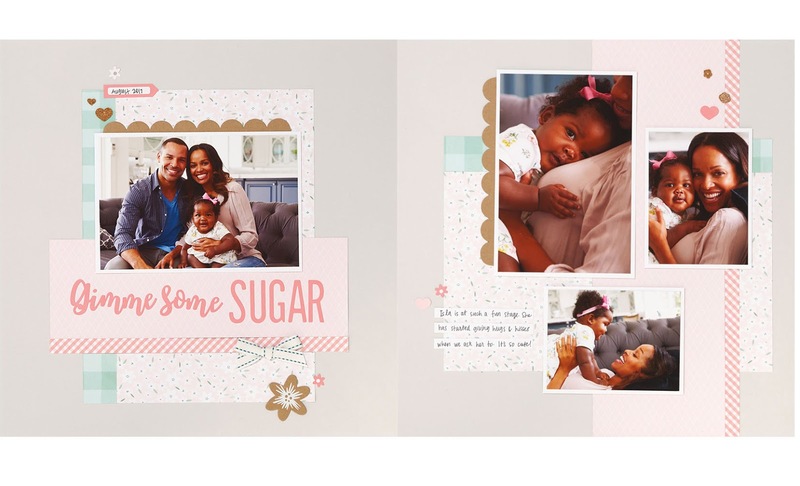 I created the layouts from the guide for the Gimme Some Sugar Workshop Your Way G1145. 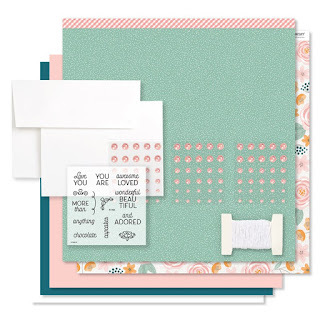 Use the materials in this kit to create three coordinating scrapbook layouts.